Combining toner, serum and lotion into a single product, with a fresh and light texture, this placenta jelly is suitable for young women in their 20s. Placenta extract contains rich vitamins, amino acids, minerals and cholesterol, which activates cell regeneration, enhances blood circulation and accelerates metabolism. It also inhibits the production of tyrosine, and promotes depigmentation. With a variety of moisturizing ingredients such as hyaluronic acid, sodium acetylated hyaluronate (also known as super hyaluronic acid), glycosyl trehalose, alcaligenes polysaccharides. These molecules of different sizes penetrate into the skin and deploy different moisturizing effects. It can increase the cells’ moisture level, and form a shield on the skin to prevent moisture evaporation and reduce damages caused by UV rays and external stimuli. Dipotassium glycyrrhizinate, which is anti-inflammatory, strengthens the skin barrier to reduce acnes and roughness. With its fresh fragrance, geranium oil helps to relax, regulate hormones and sebum secretion; tea tree oil protects the skin by its anti-bactericidal and anti-inflammatory properties that soothes acne and repairs wounds. After massaged into the skin, the gel transforms into tiny water molecules that penetrate deeply to moisturize the cells, giving the skin a supple, full and translucent texture! After cleansing, gently massage an appropriate amount onto the face and neck until fully absorbed. 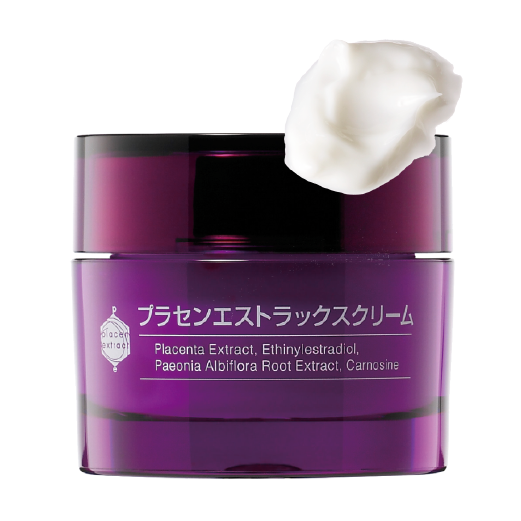 Since ancient times, “Placenta Extract” has always been regarded as the source of beauty and health. As early as the Qin dynasty, King Chin Shihhuang has been using Placenta Extract to sustain his youthful appearance. Placenta Extract contains proteins, coagulation factor, erythropoietin, polysaccharide, lecithin, vitamins, enzymes, various types of amino acid and growth factor. Medically tested and proven, the skin cells become more active with the use of Placenta Extract, which in turn enhances the immunity of the skin. Consequently, Placenta Extract is extensively employed in the field of cosmetology and also health foods. The Placenta Extract from Bb LABORATORIES originates from the Kagoshima Pig. Research has proven that pig’s placenta is closest to human DNA structure when compared with cow and sheep placenta. The results are simply remarkable! Bb LABORATORIES uses the most advanced medical-graded molecular polarisation technology to extract the essence of the placenta that offers the most benefits to human skin. This enhances cell multiplication in the skin by 9 times when compared with other placenta extracts offered in the market. Bb LABORATORIES implements stringent manufacturing standards on highly safe products and is persistent to ensure that each product “takes care of your needs”. Experience yourself, and feel the miraculous results of the Placenta Extract series exclusive only from Bb LABORATORIES. The Extract contains large quantities of natural ingredients, vitamins, minerals, Epidermal Growth Factor (EGF), Fibroblast Growth Factor (FGF) and various amino acids, which accelerates the multiplication of skin cells, polarisation and regeneration. All of which promotes healthy cell activity, while simultaneously suppressing melanin, dampen freckles and accelerates skin regeneration. After use, your skin will feel silky smooth and radiant than ever. Pat over the cleansed face by palm with approximate amount of the extract. Repeat on areas that require special care. 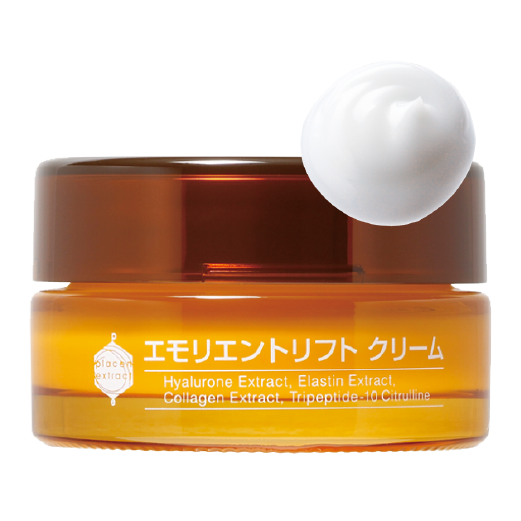 Combine it with the use of Hyalurone‧Elastin‧Collagen Extract to maximize the benefits. 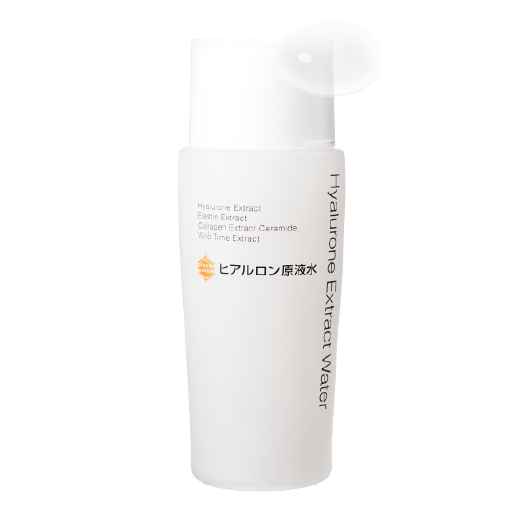 The thirst quenching formula deeply moisturizes the skin. Cymbopogon schoenanthus leaf extract increases the skin’s ability to absorb and retain moisture. Dipotassium glycyrrhizinate, centella asiatica extract, licorice root extract, evening primrose seed extract and chamomilla recutita flower extract help whitening, anti-oxidizing, counteracting inflammation and prohibiting formation of melanin. Polyglutamic acid, scutellaria baicalensis root extract and saccharomyces ferment filtrate extract prevent dryness and irritation. Pat over the cleansed face with an appropriate amount. Gently massage until fully absorbed. The gentle concoction of asparagus officinalis stem extract, gluconolactone, passiflora edulis fruit extract and swertia japonica extract. This formula helps reactivate skin cells, as well as drain away unwanted substances and toxins. The serum also possesses anti-aging, anti-oxidizing properties, and counteracts inflammation. Squalene, trehalose, centella asiatica extract, allantoin and chamomilla recutita flower extract prevent dryness and encourage moisturization, strengthen skin barrier, and revitalize skin cells. After toner, apply an appropriate amount with the palms. Gently pat until fully absorbed. Repeat on areas that require special care. 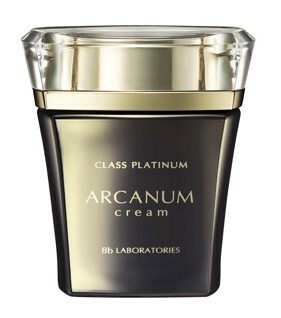 The Class Platinum Arcanum Cream contains 20% placenta extract, which strengthens and moisturizes your skin. Silanetriol and rhamnose revitalize our skin to provide a healthy complexion. Sophora angustifolia root extract, paeonia albiflora root extract and plantago major seed extract reduce pigmentation, prevent inflammation and glycation. Hyaluronic acid, Acetyl dipeptide-1 cetyl and tripeptide provide in depth nourishment, increasing collagen and elastin, leaving a glowing and youthful complexion. After serum, take an appropriate amount with the spatula to palms and gently massage onto the face. Pat gently until fully absorbed. 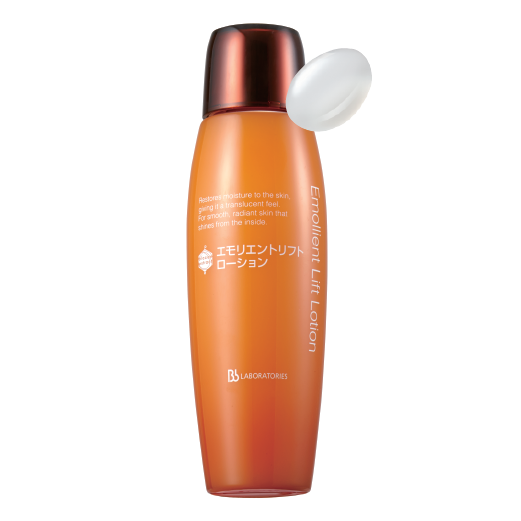 Contains abundant kinds of ceramide, a natural moistureizing factor to keep the moisture in keratin layers. Moistens skin molecules, enhances absorption of beauty ingredients, and promotes the production of collagen, elastin and hyalurone acid. 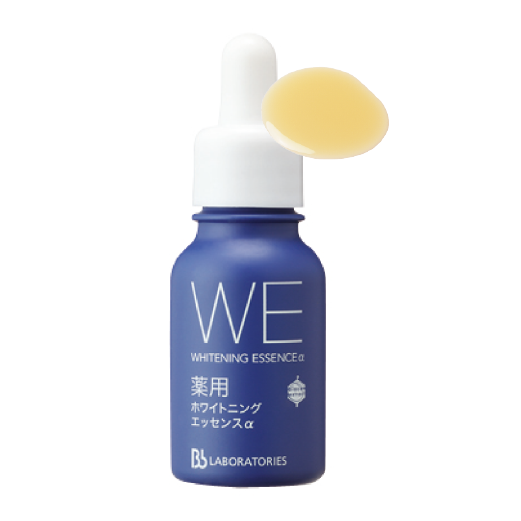 The extract water also contains “wild thyme extract”, which helps relax and awake weary skin, and diminish pores. After extract, gently massage an approximate amount onto the face until fully absorbed. Containing Argireline (an ingredient composed of six non-toxic amino acids with similar effects to Botox), hyaluronic acid, elastin and collagen, the serum can help reduce fine lines and wrinkles. The result is especially significant when using around the corner of the mouth, in between the eyebrows and around the eyes. Warm up an appropriate amount of serum in the palm with fingers, then massage upwards on the face. 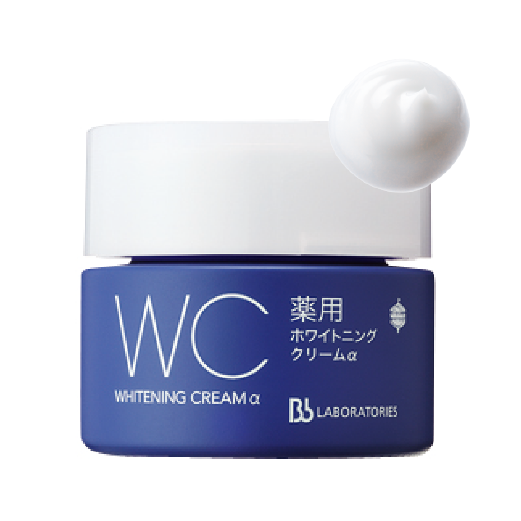 The cream contains the three essential elements: hyaluronic acid, elastin and collagen. By state-of-the-art nano-technology, the molecule is transformed into tiny microspheres level for effective penetration, reaching the dermis rapidly. With natural moisturizing factor and tripeptide, the cream can also help strengthen the overall structure of the skin to restore firmness, improve wrinkles and lock in moisture. After extract water or serum, gently massage an appropriate amount onto the face and neck. 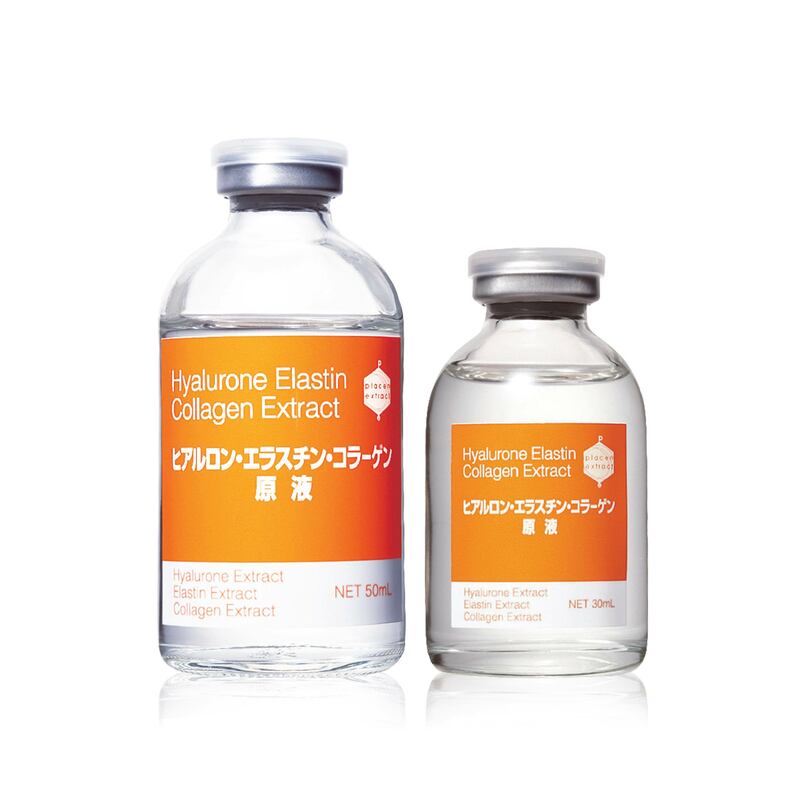 Combine it with the use of Hyalurone Elastin Collagen Extract to maximize the benefits. This facial toner, formulated with 10% placenta extract, penetrates deep into the skin. It also contains hyalurone, a highly effective moisturizing agent, emollient ceramide, and other ingredients that help uplifting and add hydration to the skin. This rich, luxurious blend revitalizes and moisturizes dull, unhealthy skin, giving it a translucent radiance. 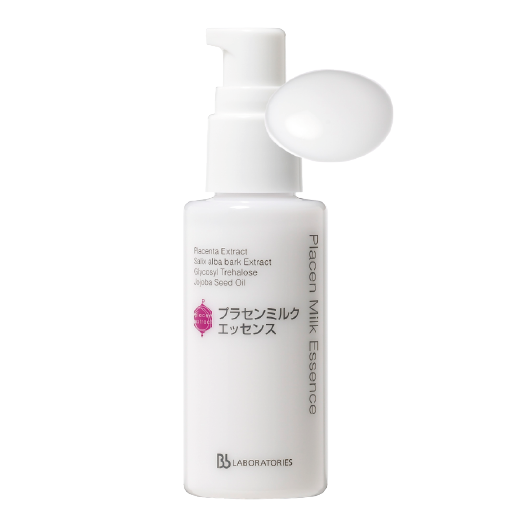 After Placenta Extract, gently massage approximately 5mg of extract water on the face until fully absorbed. Containing placenta extract, jojoba oil, salix alba bark extract and trehalose, Placenta Milk Essence locks moisture and forms a protective shield against external harms. Natural moisturizing factor and ceramide strengthen skin's moisture, enhance moisture retention capability and reduce the appearance of fine lines, leaving skin smooth, refresh and supple. After toner or serum, gently massage an appropriate amount onto the face and neck. Combine it with the use of Placenta Extract to maximize the benefits. Contains abundant placenta extract, hyaluronic acid, collagen, lecithin, vitamins and various nutrients that enable the skin to obtain the best active nutrients, which effectively prevents and delays aging of skin, and helps maintain rich and lucent skin. After toner or serum, take an appropriate amount with a spatula and gently massage onto the face and neck until fully absorbed. Combine with the use of Placenta Extract to maximize the benefits. This cream is highly recommended for those who would like to relieve monthly discomfort and maintain good skin condition. It contains ethynylestradiol (female hormone derivative) which revitalizes skin against hormone imbalance. With placenta extract added to the cream, it is also effective in against pigmentation and aging, which makes your skin feel silky smooth and radiant than ever. After toner or serum, gently massage an appropriate amount onto face and neck. Combine with the use of Placenta Extract to maximize the benefits. Use in the morning and at night, especially 2 weeks before menstruation. 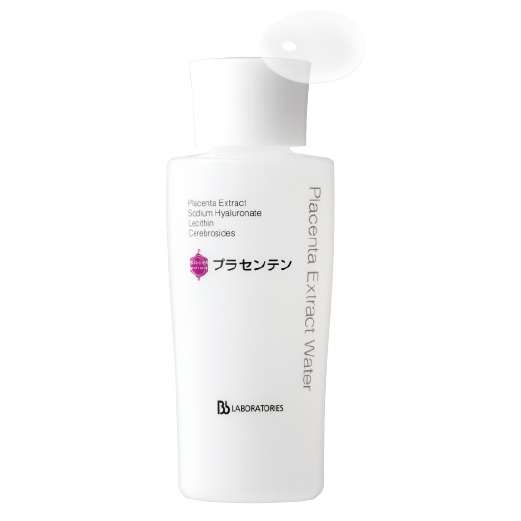 This lotion contains saxifrage sarmentosa extract and evening primrose seed extract, which are good antioxidants, and more effective in whitening and anti-aging. It penetrates easily to help inhibit melanin formation, keeping the skin soft and bright. 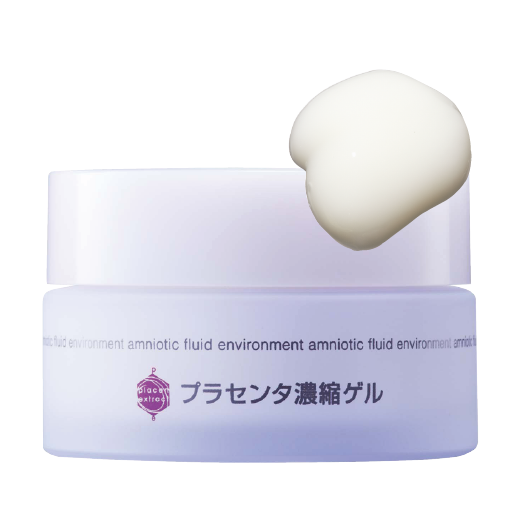 Poly-glutamic acid, derived from "natto", has long lasting moisturizing effect that helps lock the moisture with a moisture shield on the skin. It also diminishes the appearance of fine lines and wrinkles, and restores radiance. As a Quasi Drug product, the lotion also contains arbution, vitamin C derivative and dipotassium glycyrrhizate, which inhibits melanin formation and damages from UV rays. Good for aftercare of sunburns, and is suitable for oily or acne prone skin. After extract, apply desired amount with cotton balls or fingertips and pad gently over the face. Contains Glutamylamidoethyl Imidazole which regulates and activates skin cells’ circadian genes by following human body biological clock, stimulating the production of collagen. Besides, the saccharina longicruris extract, it contains abundant minerals and vitamins, which stimulates the skin cells and repair damaged ones. The formula contains citrus nobilis peel extract, which can bond cellular membranes and reduce the gaps between corneocytes to smoothen and firm your skin, improves translucency and radiance. After extract, gently massage an appropriate amount onto the face until fully absorbed. This essence contains polyglutamic acid, which is derived from "natto". Its strong long lasting moisturizing effect helps lock the moisture with a shield on the skin. It also helps reduce fine lines and restore radiance. Saxifrage sarmentosa extract and evening primrose seed extract are good antioxidants that are effective in whitening and anti-aging. As a Quasi Drug product, it contains arbutin, vitamin C derivative and dipotassium glycyrrhizate, which inhibits damages from UV rays, reduces melanin formation and fastens depigmentation. It penetrates the horny layer, keeping the skin soft and luminous. The essence brightens the skin, resulting in ultimate radiance. 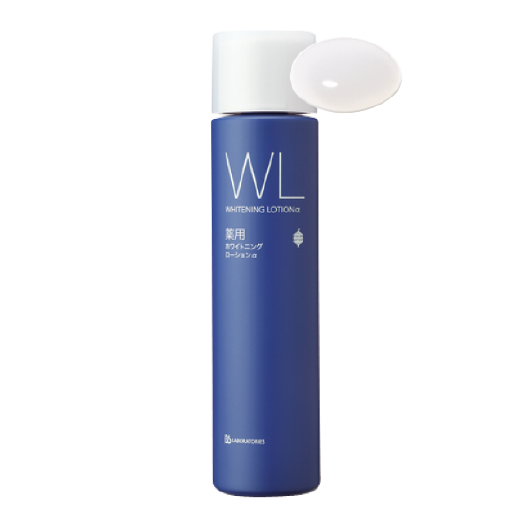 After Medicated Whitening Lotion α, gently massage an appropriate amount onto the face. Repeat on areas that require special care. Combine with the use of Placenta Extract to enhance the whitening effect. The jojoba oil and soybean oil contain natural moisturizing factor that help balance sebum excretion, restore moisture and firmness in the skin. Vitamin E protects skin cells against UV damage and removes free radicals in cells, which helps facilitate a youthful skin. Saxifrage sarmentosa extract and evening primrose seed extract are good antioxidants that are effective in whitening and anti-aging. As a Quasi Drug product, it also contains arbutin, vitamin C derivative and dipotassium glycyrrhizate, which inhibits melanin formation and demages from UV rays. 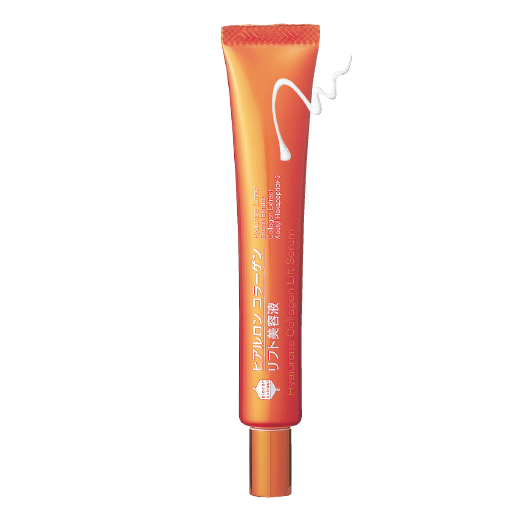 This rich cream penetrates deep into the skin for a long-lasting brightening effect. After Medicated Whitening Essence α, apply an appropriate amount with a spatula and gently massage onto the face and neck.